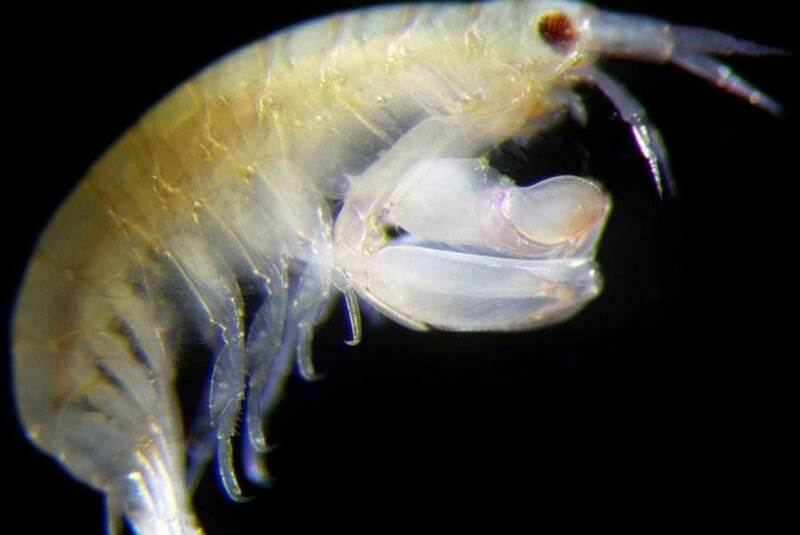 A scientist in Florida just named this newly discovered Indonesian shrimp L. eltoni. After Elton John. Because he can.